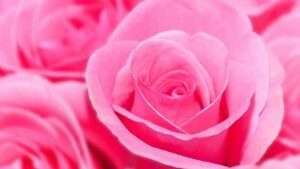 Obituary for Thelma Juanita (Fowler) Watts | Inman Ward Funeral Home of Tabor City, LLC. 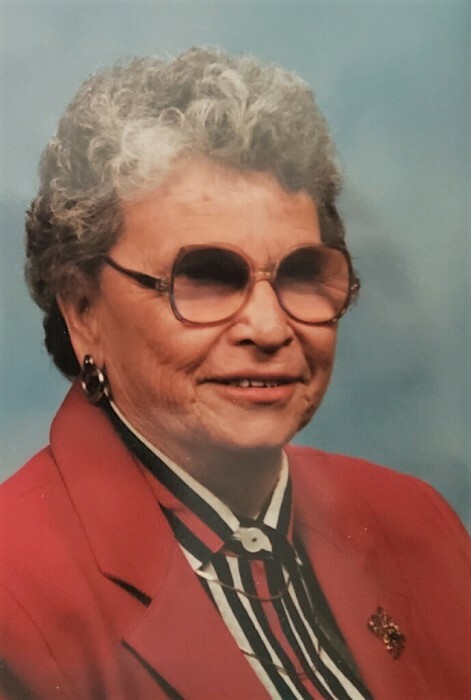 Thelma Juanita Fowler Watts, age 91, of Tabor City, NC, died Wednesday, April 10, 2019 in her home. Born November 1, 1927 in Horry County, SC, she was the daughter of the late Raymond Condary Fowler and Minnie L. Fipps Fowler and the widow of Rolan Watts. She is survived by three sons: R.C. Watts and wife Pamela of Loris, SC, Richard Watts and wife Sherri of Hope Mills, NC and Ronny Watts and wife Diane of Tabor City, NC; seven grandchildren; nine great grandchildren; and a special niece: Sherry Duncan of Loris, SC. In addition to her parents and husband, she was preceded in death by one son: Donny Watts, one grandson: Jeff Watts; one brother: Dennis Fowler; and one sister: Clara Fowler. Visitation will be held Friday, April 12, 2019 from 6 PM to 8 PM in the Inman Ward Funeral Home. Funeral services will be held Saturday, April 13, 2019 at 11 AM in the Inman Ward Funeral Home Chapel. Burial will follow in Twin City Memorial Gardens.